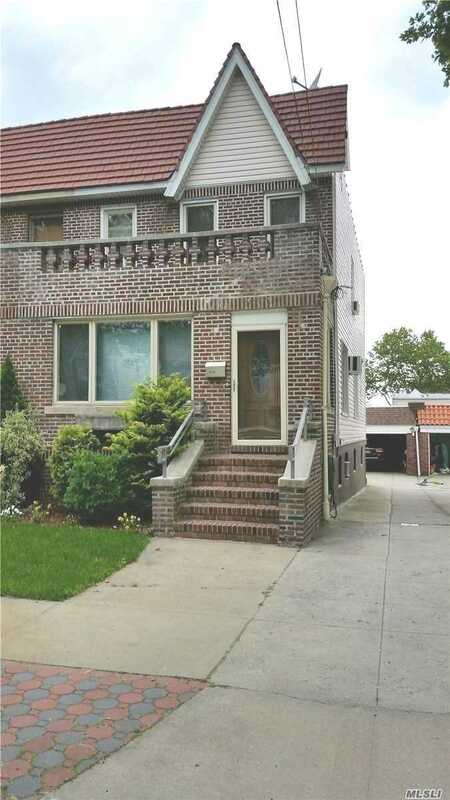 1 Family Brick Three Bedrooms, Formal Dinning Room, Very Large Living Room, Gourmet Kitchen, All Large Rooms, 2.5 Baths, House Is In Mint Condition, Living Room And Master Bedroom Are Soundproofed, Finished Basement With 9 Feet High Ceilings. 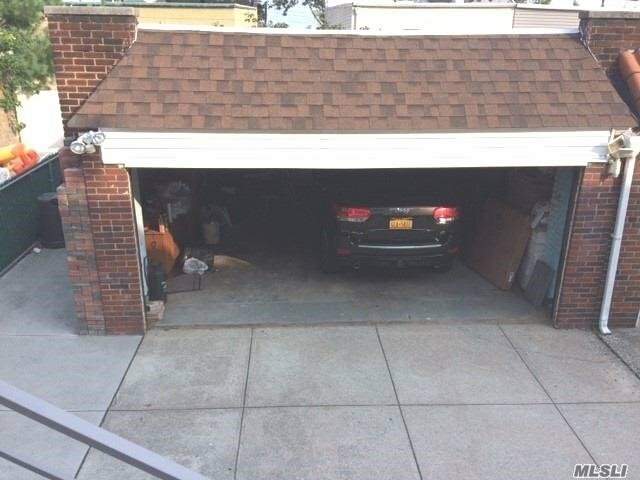 Oversized Two Car Garage With 14 Ft Wide Driveway. 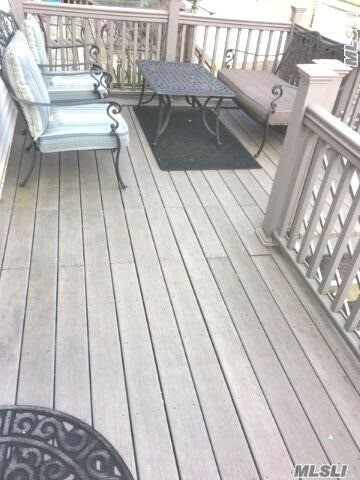 Beautiful Tree Lined Quite Block, Best School District, Walk One Block To Forest Park, Close To All, Transportation On Corner.